The Office of the Vice President for Academic Affairs (OVPAA) successfully convened the 2014 OVPAA Research Symposium. 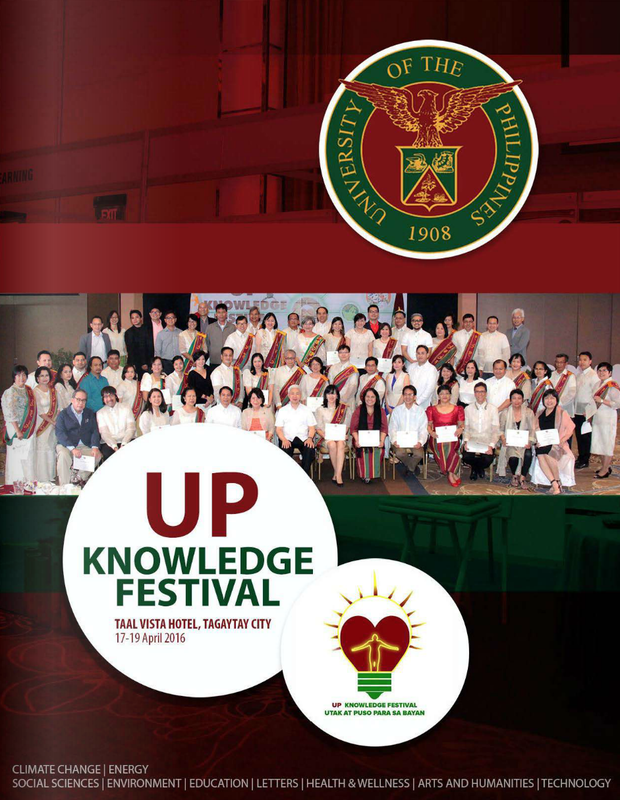 This was held last December 1 and 2, 2014 at the Intel Center for Science Innovation Auditorium, National Institute of Physics, UP Diliman. 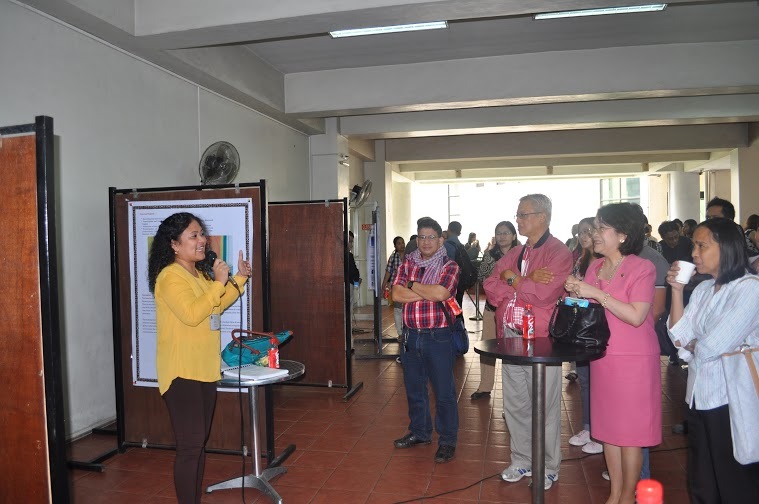 The symposium featured the results of the projects under the Emerging Interdisciplinary Research (EIDR), the Balik PhD and the Emerging Science and Technology Research (ESTR) programs. A total of 17 oral presentations and 20 poster presentations were given. Vice President for Academic Affairs Gisela Concepcion poses with the main proponents of OVPAA-funded projects. Some 120 participants attended the first day of the symposium. 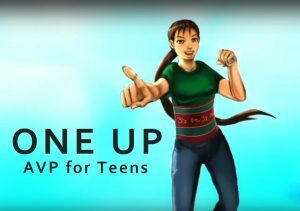 Dr. Genevieve Quintero of UP Mindanao talks about her research Hullubation: Putting Together the Mandaya Dawot. 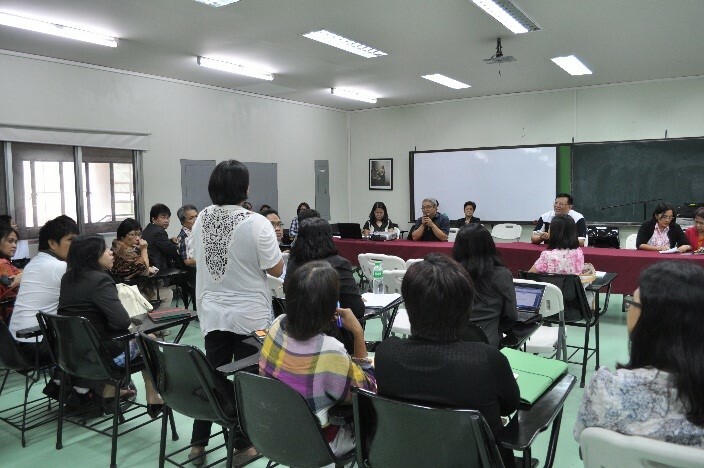 On the second day, a roundtable discussion was held among project proponents and administrators from UP Diliman and UP Los Banos to discuss concerns pertaining to procurement, fund releases and accounting procedures, among others. Project proponents and administrators participate in a roundtable to hash out budget- and procurement-related issues. 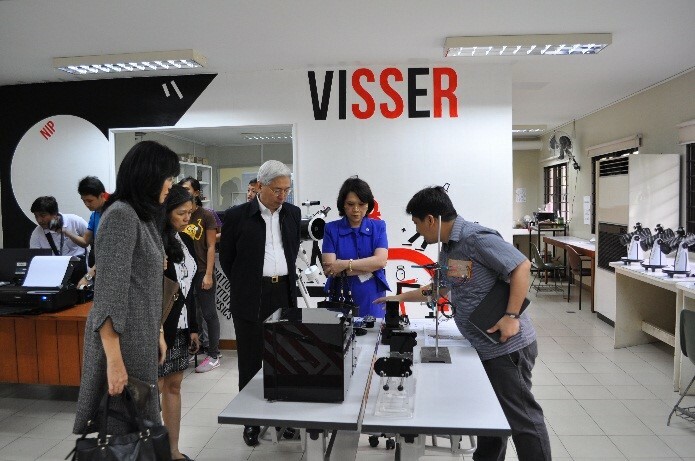 President Alfredo E. Pascual, Vice President for Academic Affairs Gisela P. Concepcion and other university officials were likewise given a tour of the laboratories of the Versatile Instrumentation System for Science Education and Research (VISSER) and of Terahertz. The laboratories, based at the National Institute of Physics, obtained support from the EIDR and Balik PhD programs. 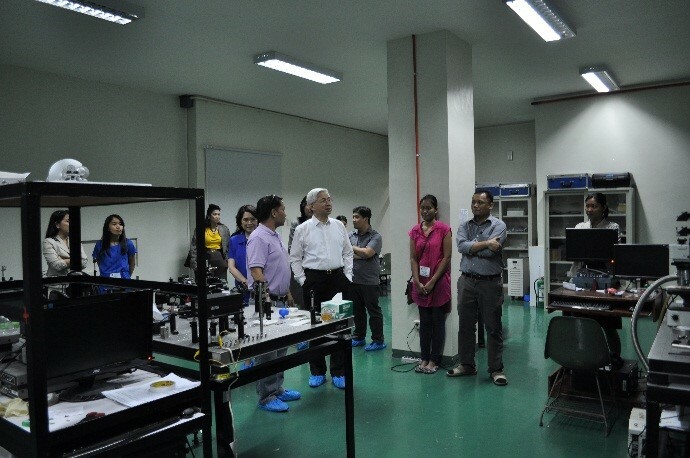 Dr. Giovanni Tapang shows how an equipment developed in VISSER works. 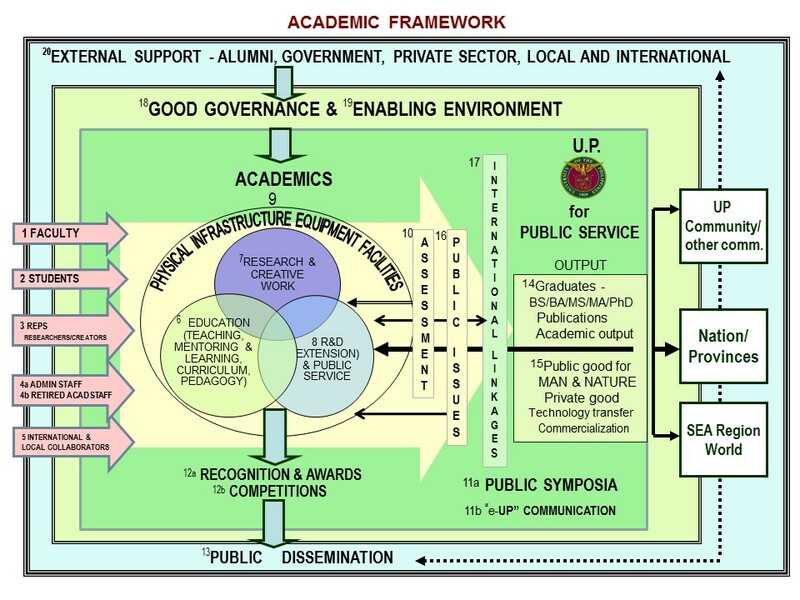 Looking on are President Pascual, Vice President Concepcion and UP Manila Chancellor Carmencita Padilla. President Pascual and Vice President Concepcion are welcomed to the Terahertz research lab by Dr. Arnel Salvador of the National Institute of Physics (fifth from left) and Dr. Elmer Estacio, program coordinator of the Condensed Matter Physics laboratory (second from right). 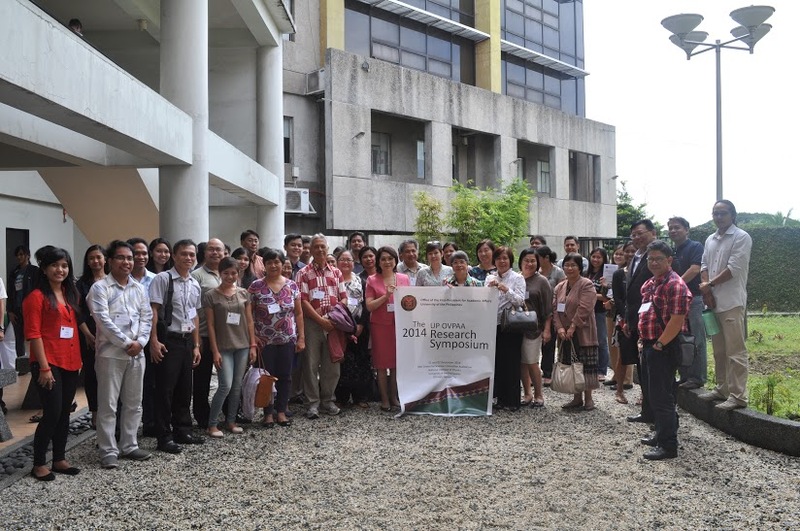 The first OVPAA Research Symposium was hosted by UP Los Banos in 2013. 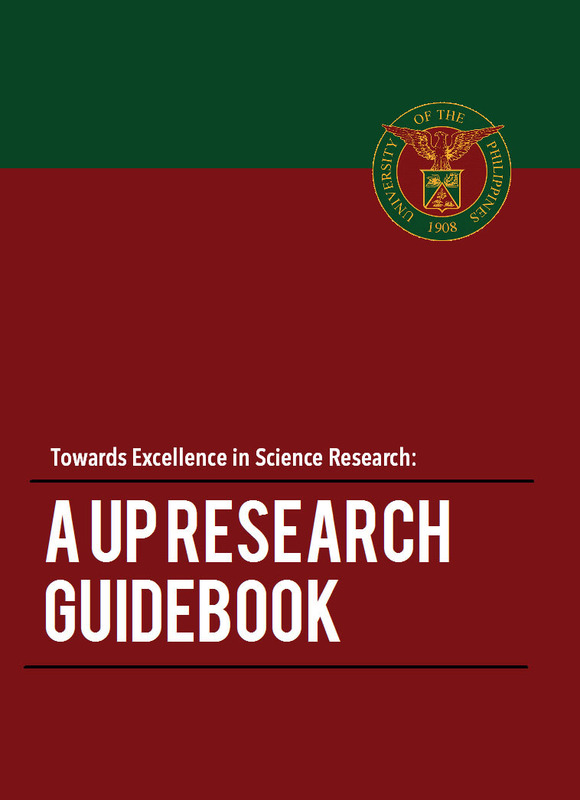 Research grants are awarded by the UP System, through the OVPAA, to faculty and REPS to elevate the level and quality of scholarly and creative output in the university. See also the related story here.